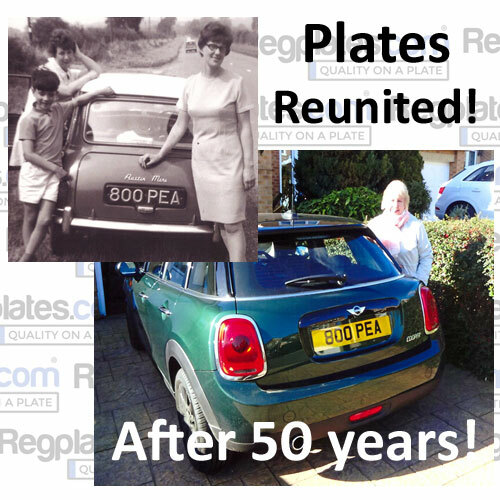 In 1967 our customer purchased her first car to learn to drive in, a Mini displaying the registration number 800 PEA. 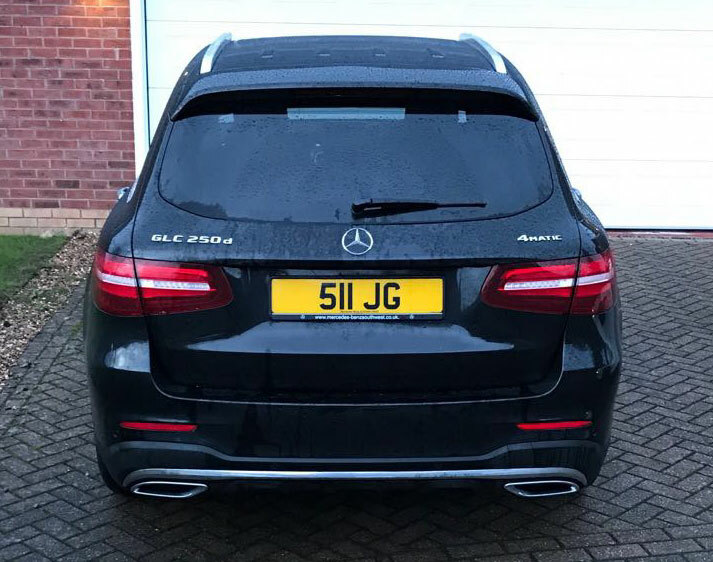 The car was loved and well used until it was eventually sold in 1973. In 2017 they decided to take a nostalgic trip and purchase another Mini. 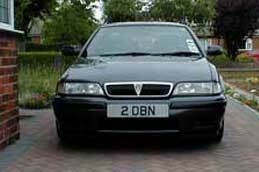 After browsing the Regplates.com site, they were shocked to find that 800 PEA was again available for sale. 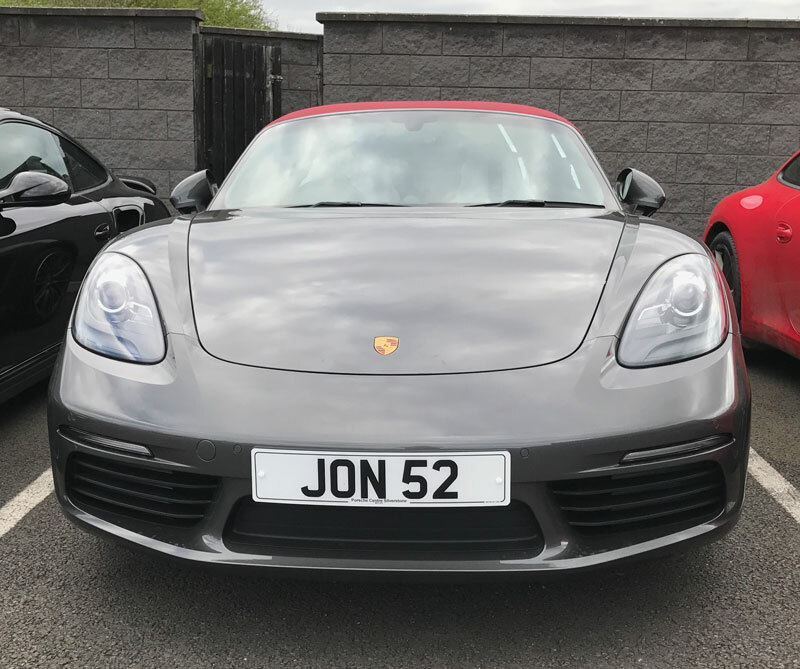 We swiftly transferred the registration number and once again was reunited with its original owner. Reunited after 50 years! 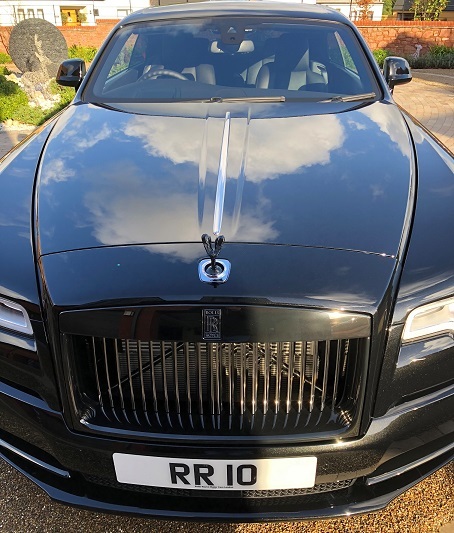 RR 10 Signifying Rolls Royce. 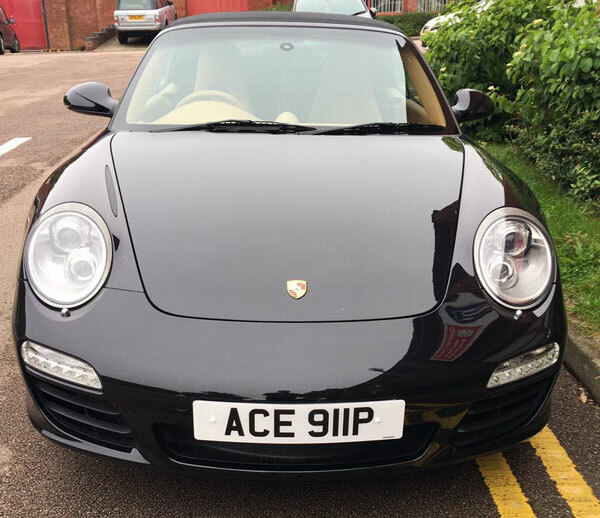 Displayed on a beautiful wraith, a perfect match of number plate and vehicle. 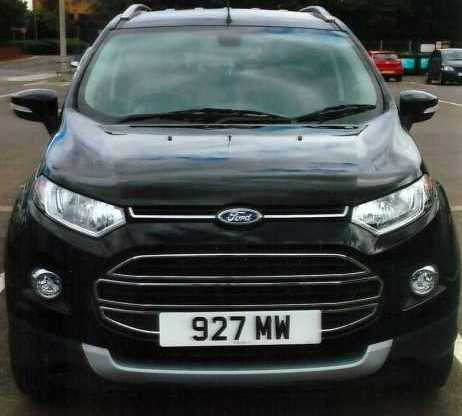 Thanks for the prompt and smooth exchange of the transaction - M.W. 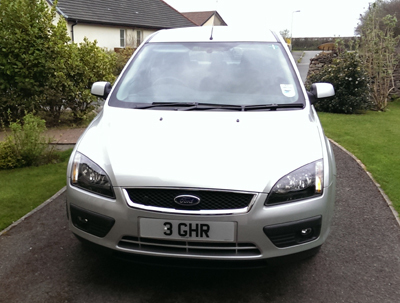 3 GHR Proudly displayed here by a valued customer. 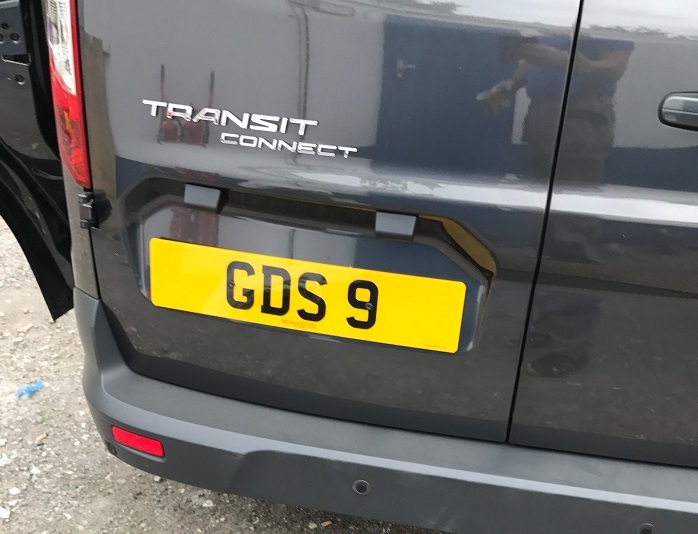 Single digit plates are rare, look excellent and can offer a great investment opportunity. 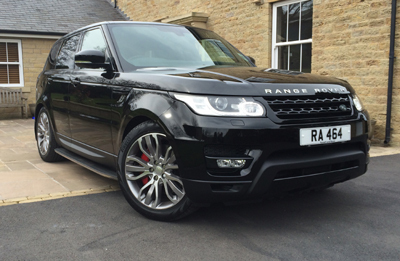 Number plate RA 464 completes the look perfectly on a new Range Rover Sport.